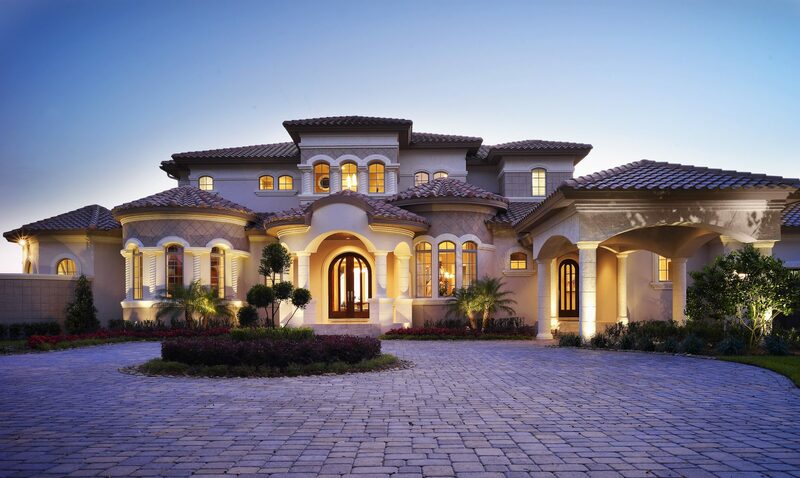 Building You a Living Experience Beyond Any Other. 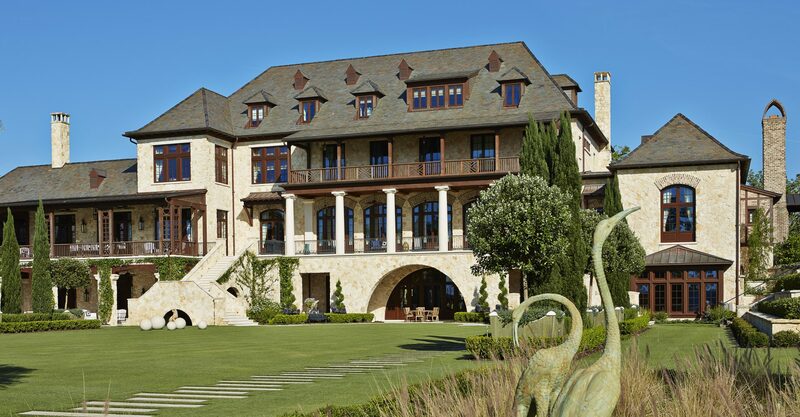 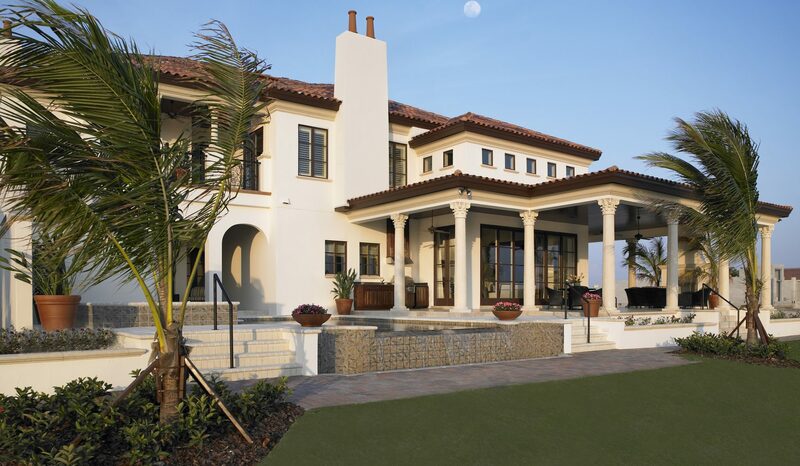 Alvarez Homes stands alone as Tampa Bay’s premier custom home builder for original, estate homes that transcend architecture to become living works of art. 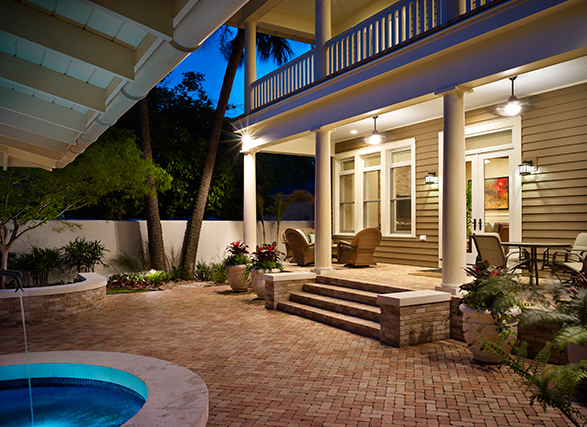 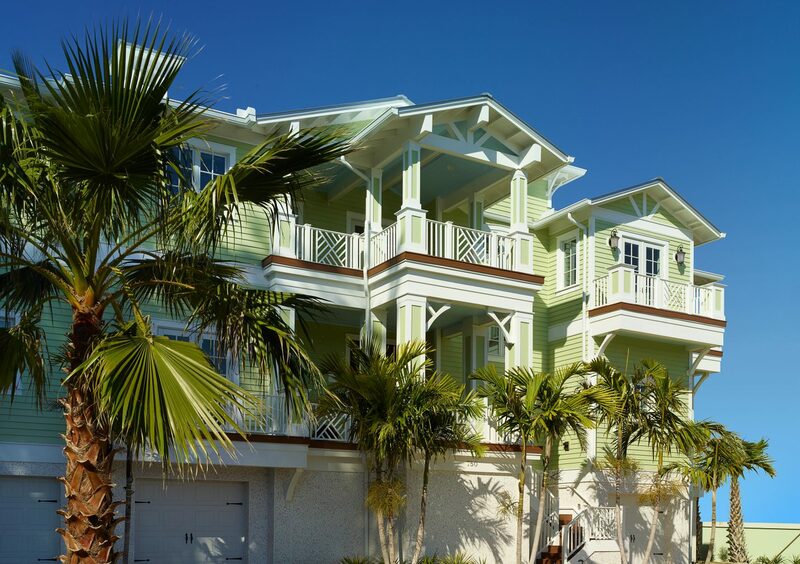 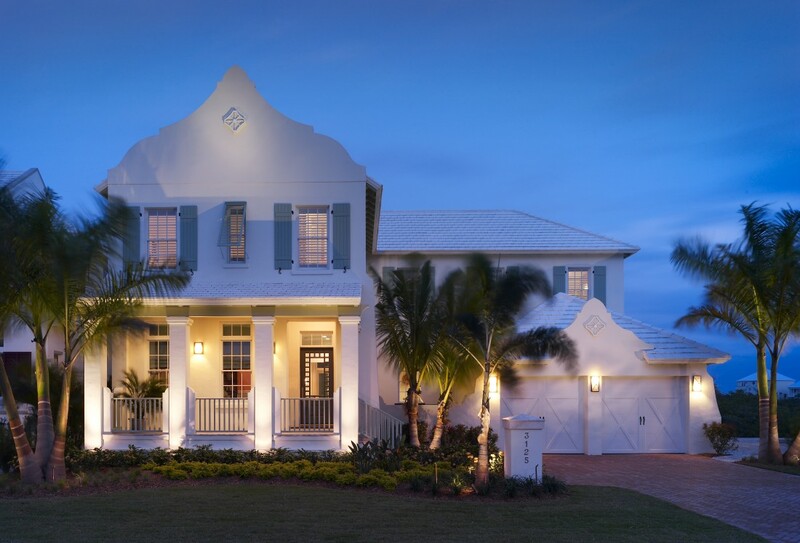 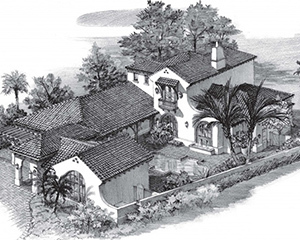 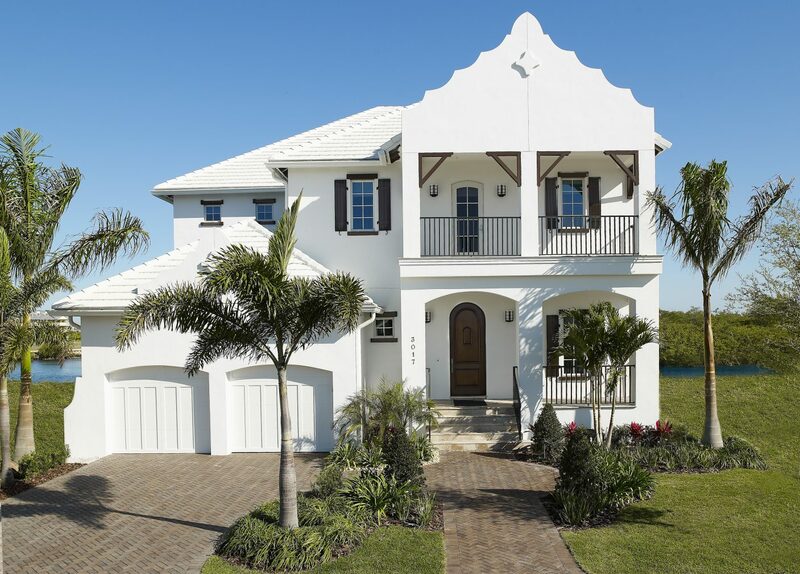 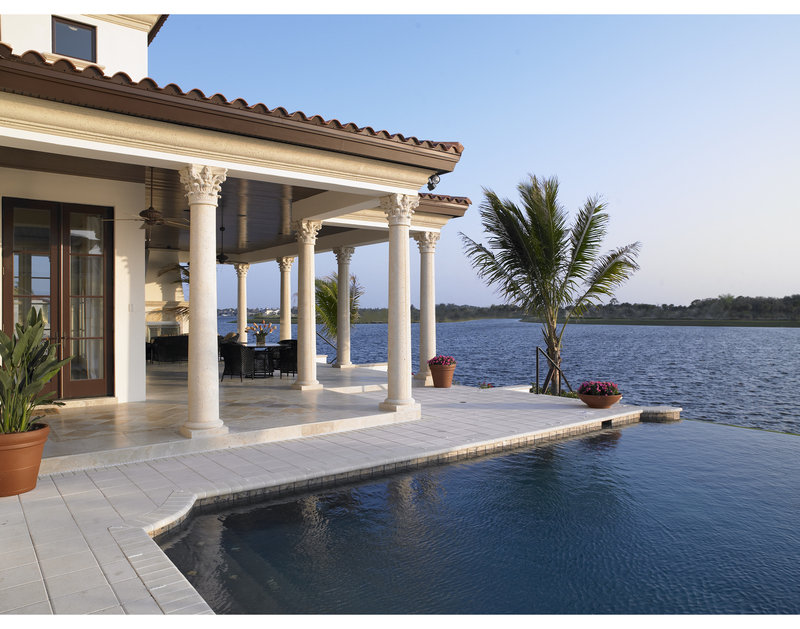 Since 1983, Alvarez Homes has built more than 400 distinctive homes from Tampa to the beaches of Pinellas County for clients looking for a tailor-made residence to showcase their individual tastes. 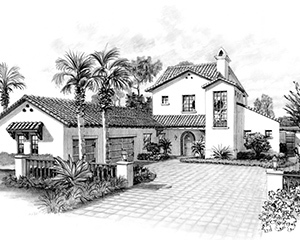 Healthy, Energy Efficient and Technologically Advanced Luxury Living. 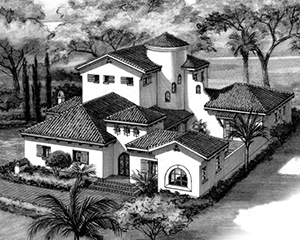 Alvarez New Concepts homes embrace forward-thinking, proven effective construction techniques, materials and architectural design to make luxury living healthy, energy efficient and technologically convenient. 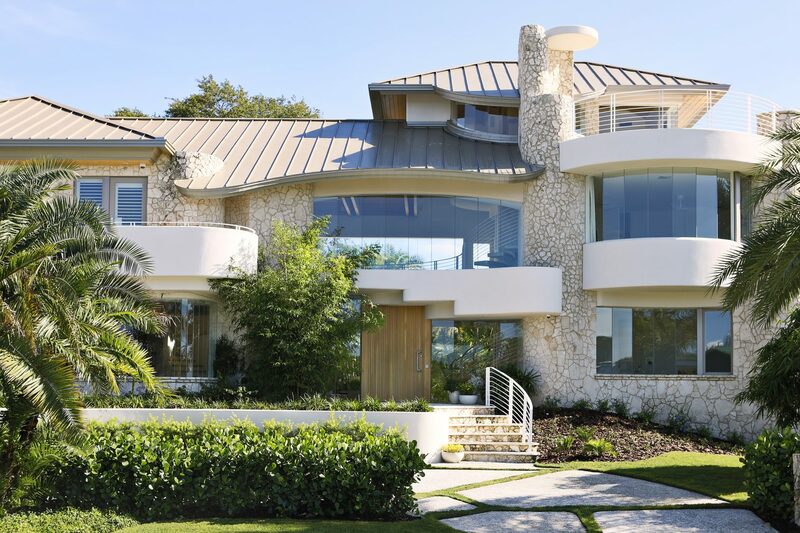 Designed from the ground up to be smarter, stronger and more eco-friendly, our custom homes enhance the quality of life to your lifestyle at home.